What are call extensions and why are they important? Call extensions are a feature in paid search ads that allow prospects to call a business directly from an ad. Call extensions allow businesses to capture hot leads. By presenting a phone number at the beginning of the search process, prospects looking to get in touch with your community can do so quickly, without having to navigate through your website. This extension is great for mobile users, on the go, who are at an advanced stage in the buying process and value speed and convenience. What is the call extension update and how will it affect searchers? Google will be recording a sample of calls that are completed through a call extension. Callers will receive a short message at the beginning of their call letting them know that it is being recorded by Google. If you are already using a call recording service, callers may hear two messages. First they may hear Google’s recording, and then they could hear your call tracking message notifying callers they are being recorded. According to Google, these calls will be recorded in an anonymous and secure way and won’t be used for ad targeting purposes. Google said they will be using samples of call recordings to prevent bad user experiences and fraud. This new initiative means that Google will be placing a greater emphasis on the quality of phone call interactions between businesses and searchers. For the businesses that are providing quality phone experiences, this is good news. 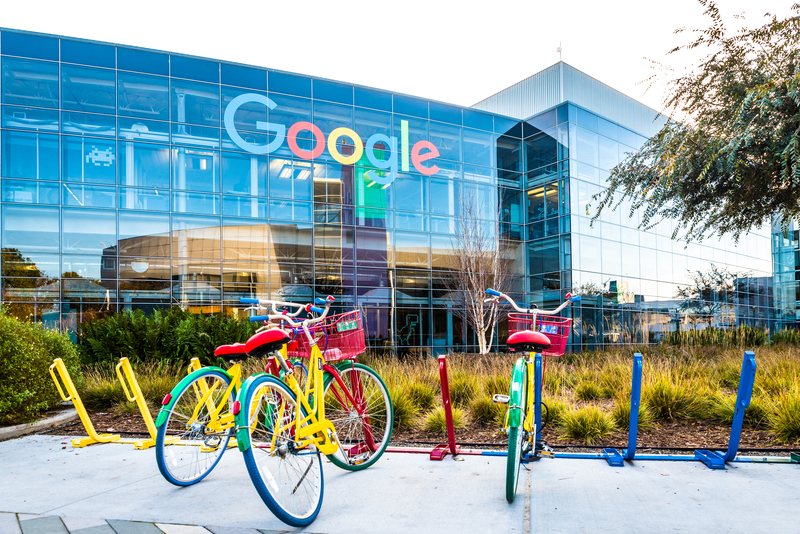 Competing businesses that may be providing poor quality experiences or practicing fraudulent actions will have a harder time competing in Google’s new arena. 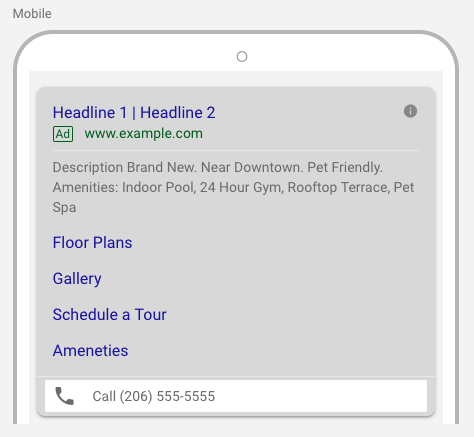 For those businesses that aren’t as responsive over the phone as they might want to be, this should act as a wake-up call to audit your phone service experience before it starts to affect your Google ad performance.